A woman business owner member receives all communications and publications, is eligible for all discounts and benefits, and is listed in the online member directory. To qualify for this category of membership, members must own a percentage of their company and be active in day-to-day management. 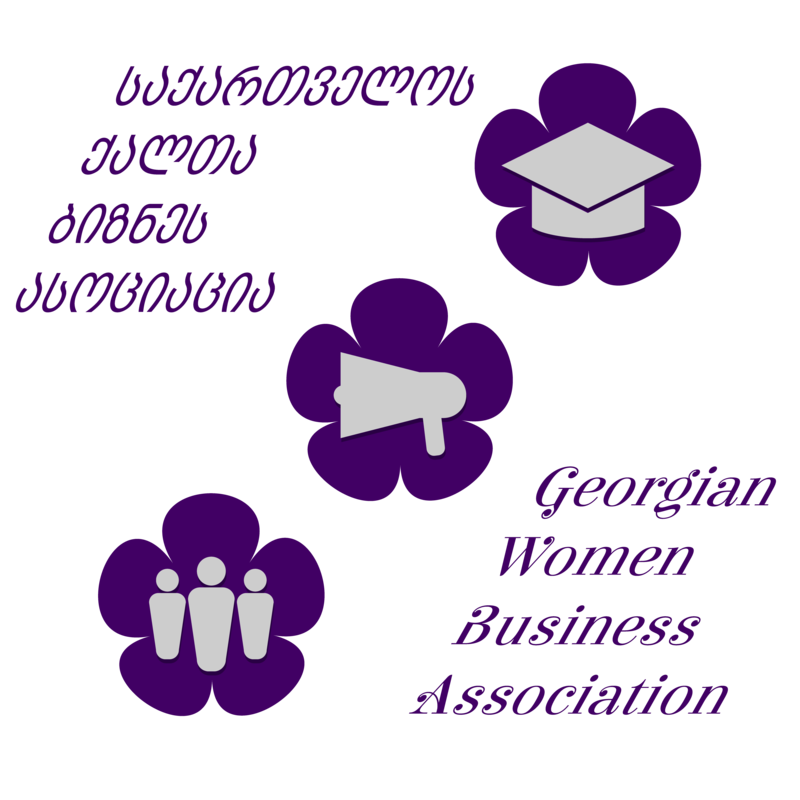 Association membership is possible for those whose businesses are located in Georgia, and members are encouraged to select and participate in meetings whenever they can. Voting Membership: This membership category has full voting rights in the General Assembly. The Ratio is one member 1 vote. For a woman business owner who established her business within the past two years, or is in a pre-launch phase, GWBA offers a special introductory startup membership for one year. A Startup member receives all communications and publications, is eligible for limited discounts and benefits, and is listed in the online member directory. After 1 year, they will be eligible to become Business Owner Member. Voting Membership:This membership category has full voting rights in the General Assembly. The Ratio is one member 1 vote. An Individual or Non-Profit Organizational leader who subscribes to the objectives of GWBA and wishes to lend support to GWBA through membership. This category of membership includes limited discounts and is listed in the online member directory.The individual does not need to be a woman business owner and this category includes passive investors and former or retired women business owners. GWBA members who join or renew their membership as either a woman-business-owner or a startup-woman-business owner are also eligible for a premium membership-partner packages for their business: Gold Member-Partner. Benefits include a tiered bundle of partner business marketing benefits including items such as increased website visibility, a conference exhibit table, business promotion in conference materials, and chapter and conference pass for a guest or employee. Each package reflects a significant value added over purchasing conference and event sponsorships individually. Voting Membership: This membership category has full voting rights in the General Assembly. The Ratio is 1 (one) member 2 (two) vote.